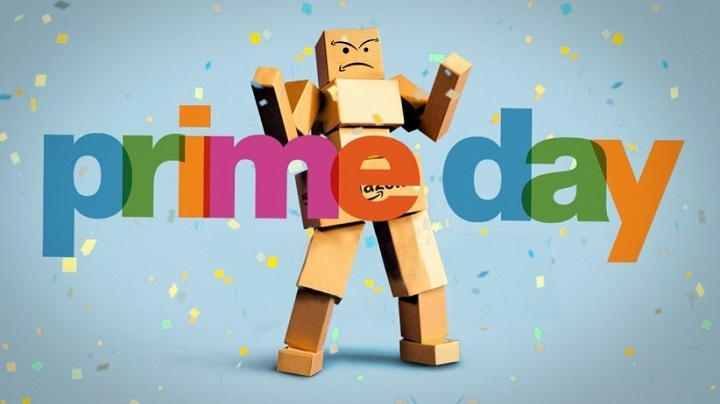 Amazon Prime Day will celebrate its fourth year this summer, Amazon Prime Day 2018 is expected to have better deals and could potentially last longer than last year’s event. So what can you expect from this year’s Amazon Prime Day? BQool is here to tell you everything you need to know about Amazon’s annual summer spectacular. In 2017, Amazon celebrated Prime Day on Tuesday, July 11th. The deals actually started two weeks prior to that date. On June 26th, 2017, Amazon reduced the price of its $129 Echo down to an amazing $79. This was the lowest price we had ever seen for the Echo. An official date for Amazon Prime Day 2018 has not yet been released. However, we expect it to happen during the week commencing July 9th. Regardless of the actual date, we expect that Amazon will offer yet another Echo deal at the end of June and then start the Prime Day deals the night before Prime Day is scheduled to begin. Is Amazon Prime Day Popular? In 2017, it was considered to be the biggest shopping day for many of Amazon’s own devices which include the Fire tablets, Echo and Kindle devices. According to Amazon, the most purchased item on Prime Day 2017 was actually the Echo Dot. 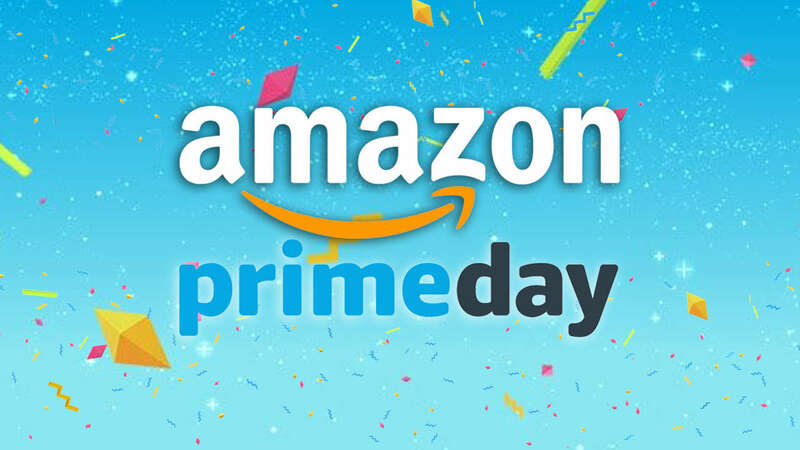 Prime Day deals are only available to Amazon Prime members ($119 for a year or $12.99 per month). Don’t worry if you don’t already have an Amazon Prime account, you can still sign up for one or get a free trial here. Students with an active .edu email address can also save 50% with a student Amazon Prime membership ($59 for a year or $6.49 per month). What’s new for Amazon Prime Day 2018? Amazon Prime Day 2015 experienced a few minor setbacks. It was their first Prime Day and demand for many of the deals was so high that it ran out of inventory on a lot of popular items. 2018 will be the fourth Prime Day so Amazon should have a better understanding of what to expect, so stock levels should be adequate for the demand. That’s not to say that Lightning Deals won’t disappear quickly, but it might be easier to catch the more popular deals in 2018 than it has been in previous years. In 2017, the deals started at 9 pm ET the night before Prime Day. This year, we expect the deals to commence just as early, if not earlier. We are also anticipating that Amazon will offer many Alexa-exclusive deals. This will include discounts that you can only get by ordering with your voice on Amazon devices. The devices include the Amazon Echo Spot, Echo, or Echo Dot. In 2017, just by saying “Alexa, sign up for Prime.” voice customers got $20 off Prime. How will I know if the deals are worth it? There is no doubt that you will be able to find great deals on Prime Day. However, we would always advise that you shop with caution, not every deal is as good as it initially looks. Make a list of the items that you would like to purchase and stick to it (easier said than done). 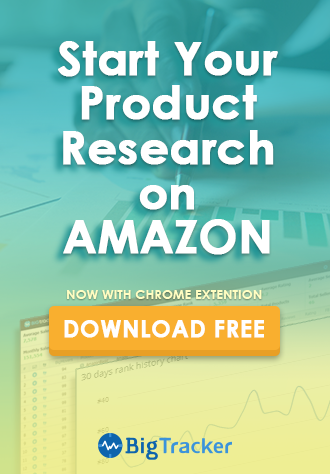 For Amazon sellers – Make sure you stay ahead of the competition. 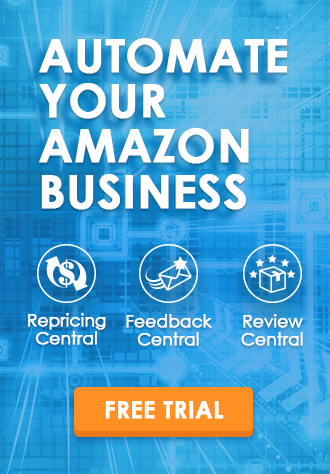 Visit BQool today to find out how to stay competitive and maintain an advantage on Amazon.